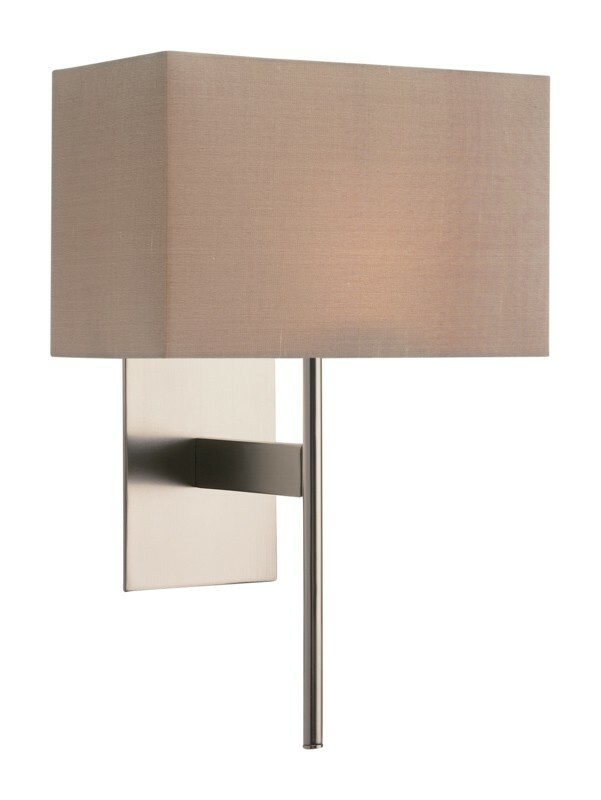 With a matt nickel finish and rectangular oyster shade, this wall light is an impressive lamp that compliments both dark and light designs and features. It uses a 60w G9 lamp which is included,¬†that provides the perfect level of lighting for your living room space. Suitable as a feature product or complimentary element for your space, this living area wall light would work well with both dark and neutral wall colours or furniture. 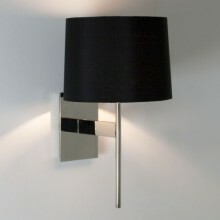 If you are looking for a modern, contemporary light for your living area, look no further.